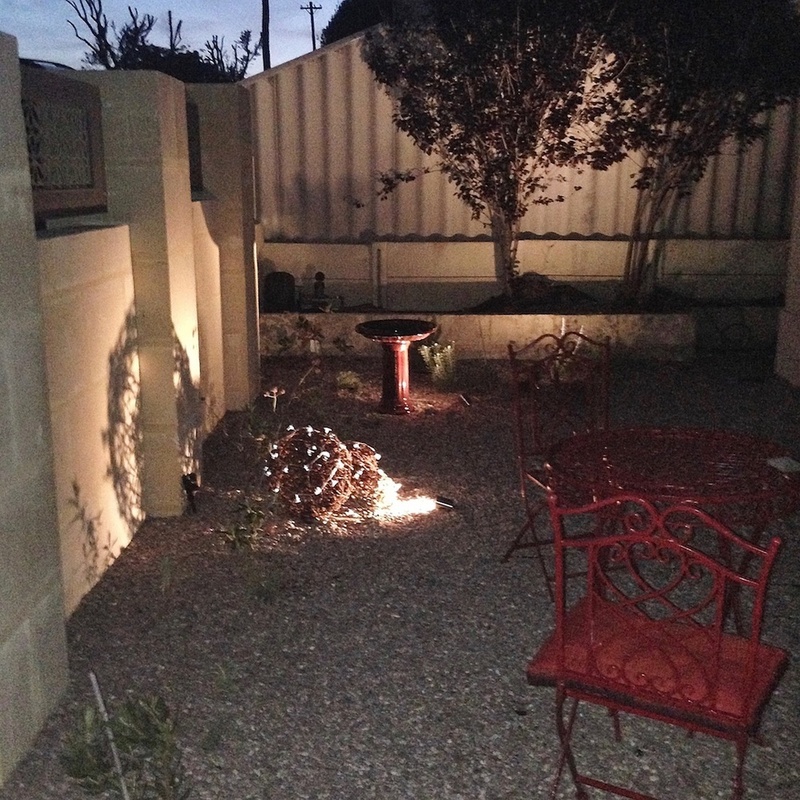 Soul Sister Garden Design is a creative and innovative garden design company based in Perth. 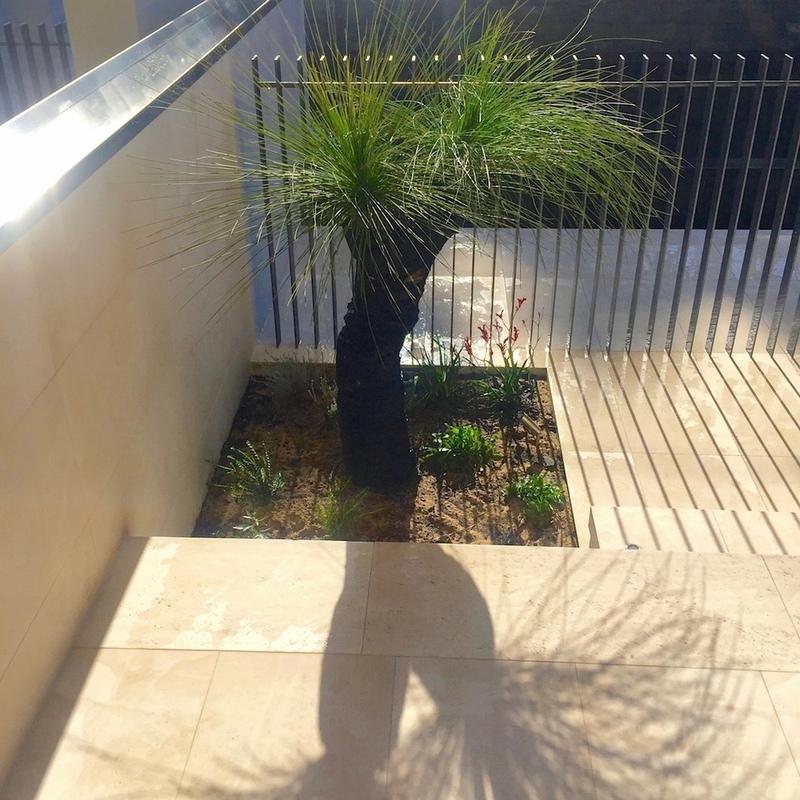 Our overriding philosophy is that everybody, regardless of budget, is entitled to a lovely landscape that is as unique as it's owner and we see ourselves as facilitators whereby we walk alongside you at every step but you have the ownership of the finished product. As well satisfying the five senses within our designs (Sight, Smell, Sound, Taste and Touch) a Sixth Sense is incorporated - Soul . It's that feeling of a "Sense of Place" whereby you immerse yourself in your space and it becomes your personal sanctuary. 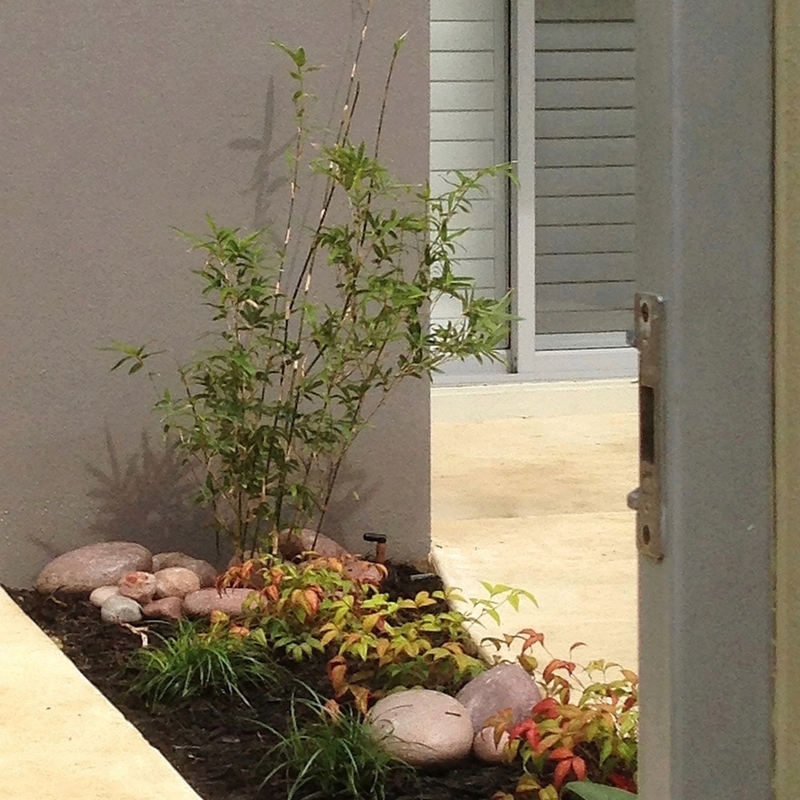 Smaller gardens, courtyards and balconies are our speciality, as are potted plant arrangements.